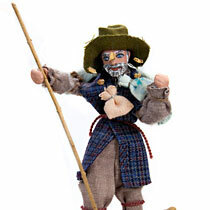 This male doll represents historic culture from Austria. 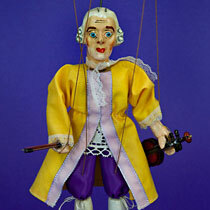 It is a Mozart marionette or puppet. 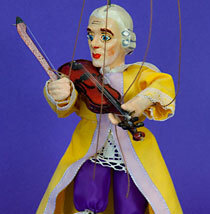 The marionette has four strings and is made from wood, with composite head and hands. 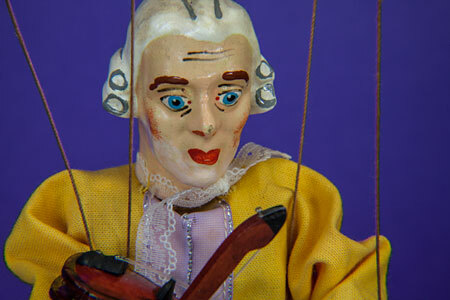 His face is hand painted, and he is wearing a silk coat with lace trim. 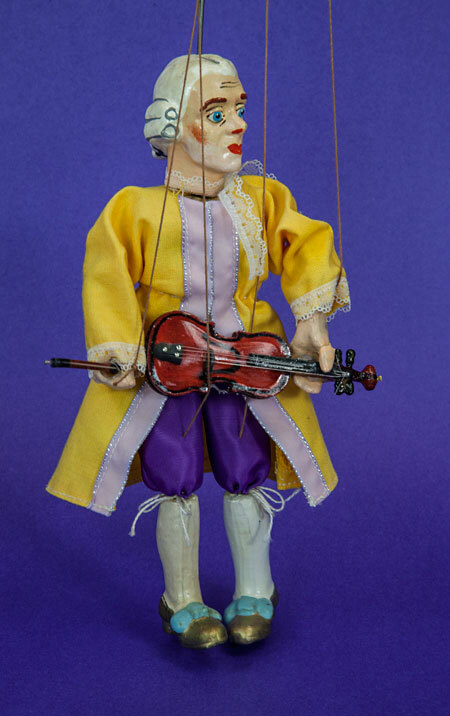 His violin and bow are also made from wood. 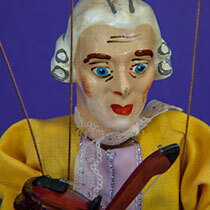 My name is Wolfgang Amadeus Mozart, but I am usually known as Mozart. I was born with music in my head. I started playing the piano and violin when I was four years old. When I was six, I went on my first musical tour of Europe. From then on, I spent my life playing music for kings and queens. I also wrote many beautiful songs that are still performed today (over 200 years later). Ah, but let me start at the beginning and tell you a little about my life. 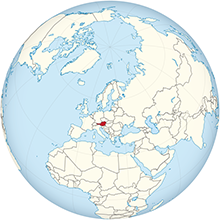 It was 1756 when I was born in Salzburg, Austria. I was very small and frail. My parents were not sure I would survive, but I did! I had an older sister, named Maria Anna. When my father was young, he studied to be a priest. 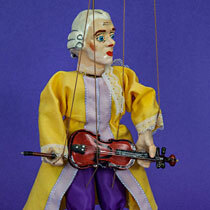 However, he was kicked out of the university and became a violinist in the Salzburg orchestra instead. Music was very important in our house. Sometimes Papa brought home musicians from the orchestra, They would play trios or quartets or just sit and talk about music. When my sister was seven, Papa began giving her lessons on the clavier (a type of piano). She was very talented and learned quickly. I loved to listen to the music, and soon I was playing too. 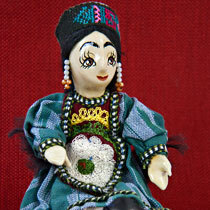 When I was only about five years old, I started to compose music (make up my own songs). Since I was too young to write, my father would listen to me play and write the notes down. It just came naturally to me, and my parents realized I had a rare gift. 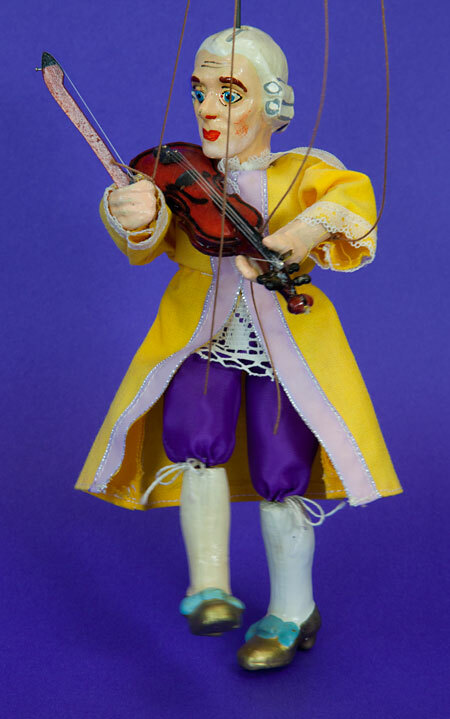 When I was six years old, my father wanted to show everyone how well I could play music. Our first trip was to Munich, Germany. There were no planes, trains, or cars back then, so we hired a coach. The stage coach could only travel about seven miles a day over the bumpy roads of mud and ice. The trip took forever! When we arrived in Munich, we played for a German prince. We were a great success. They could not believe that a child so young could play so beautifully. After that, my father took me all over Europe to play for the kings and queens. During this time, the royal families hired musicians just like they hired cooks and gardeners. Because of my talent, I was able to spend the rest of my life playing and writing music for kings, queens, princes, and emperors. I wore a lot of fancy clothes. I also wore a white wig. If you look at my story, you will see that I am listed as one of “the greatest and most prolific musicians in history.” However, I was also a “party animal.” I drank too much, spent too much money, and caused a lot of trouble. I was only 35 years old when I died. 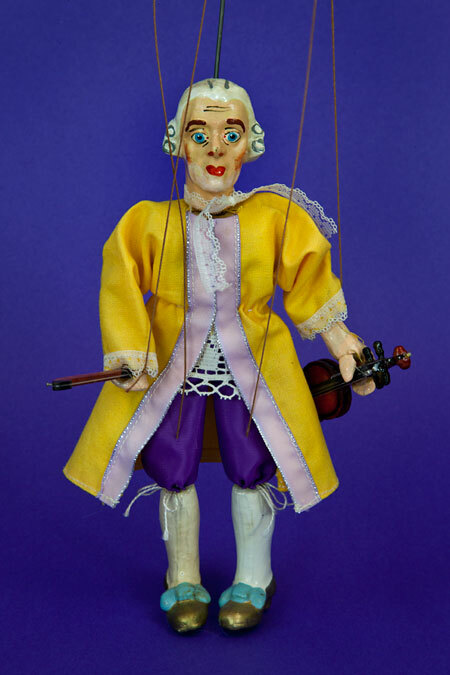 Just think how many symphonies and operas I could have written if I had lived longer!